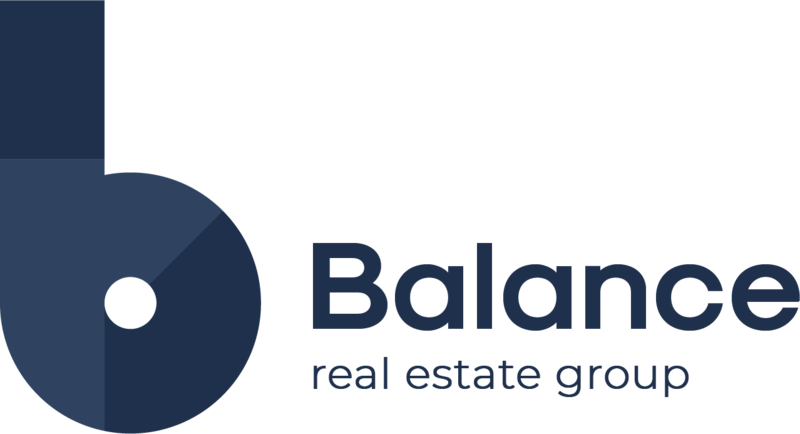 Blog: Why Balance Real Estate Group?  It’s been a year now since we made the change to become Balance Real Estate Group. Overall the feedback has been positive. Although many people ask why Balance? 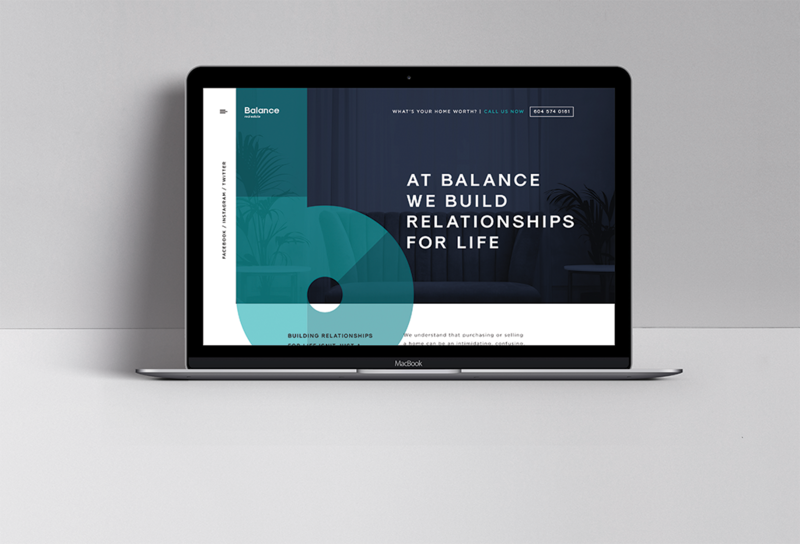 We aren’t Balanced Real Estate Group…so we aren’t professing to be a team of realtors that have figured out how to fully gain balance in our lives. More that Balance is something that resonates with everyone….because we are all trying to achieve some sort of Balance in our lives everyday. It doesn’t matter whether you are a man or a woman, a realtor or someone in any other profession, a spouse, parent or even a child. We are all looking for our own sense of balance. Balance means something different for everyone. I recently read a blog written by a local Vancouver business woman that resonated with me. “Finding a Balance” Of course the word Balance is what caught my eye and prompted me to read further. But then a lot of what the author Christine Bergeron had to say related to my life and that of our team. As realtors we are always trying to balance not only our lives, but the lives of our clients. That is why we are Balance Real Estate Group. Everyday we are juggling family expectations, personal expectations, expectations of our sellers on where the market is and the value of their homes and the expectations of our buyers on what kind of home they want and can afford. Not to mention a myriad of other things in between. It is how we handle each of these expectations that will gain us some sense of balance. Christine was very right everyone’s sense of success is different and it is each of our own perspectives that will help to guide us in having a sense of balance in our lives which is what leads us all to success. She included this quote from Emerson that I thought was also worth including in my post. We could all use this reminder once in a while. “To laugh often and much, to win the respect of intelligent people and the affection of children, to earn the appreciation of honest critics and endure the betrayal of false friends, to appreciate beauty, to find the best in others, to leave the world a bit better, whether by a healthy child, a garden patch or redeemed social condition, to know even one life has breathed easier because you have lived. This is to have succeeded”. No truer words have been spoken. I highly recommend reading her post…it is a quick read but worth it.